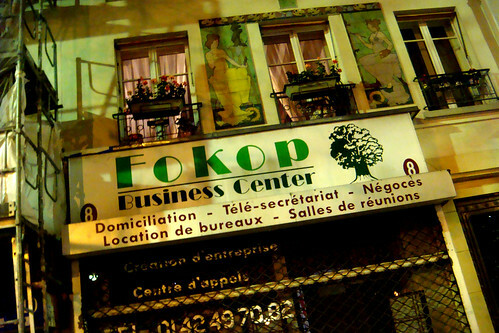 PARIS 2e: do you "fokop"? 1 Comments Published by Cedric Benetti on Friday, November 27, 2009 at 11/27/2009 11:32:00 PM. ...at the Fokop Business Center. For all your Foked op business problems. love it. I posted it in my Hilarious signage series.